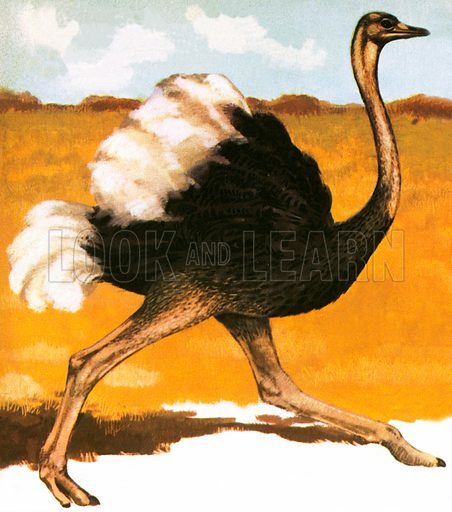 Ostrich stands over six feet tall. It lives in desert like areas of Africa. They usually lay upto 10 eggs. Available worldwide for immediate download up to 3,756 x 4,260 pixels.